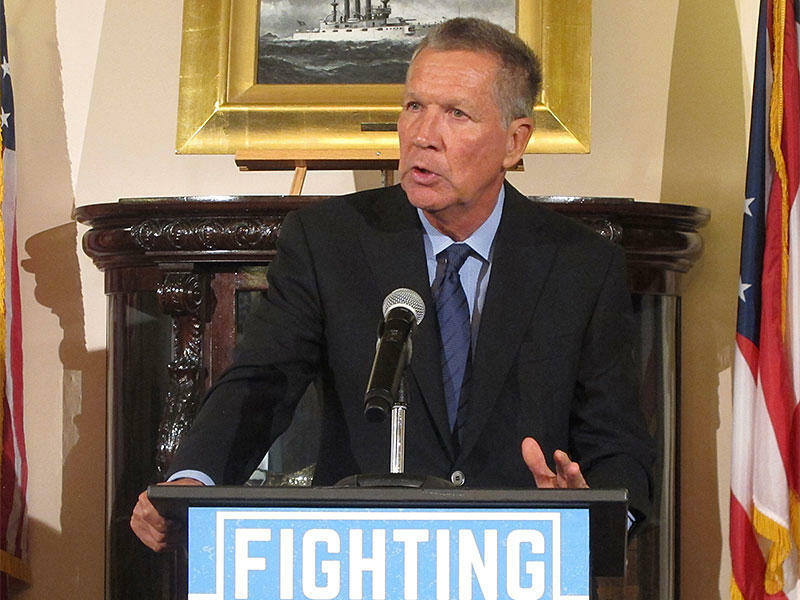 Ohio's state auditor, treasurer and lieutenant governor say they haven't spoken to Gov. John Kasich in more than a year. The secretary of state says it's been about six months for him. 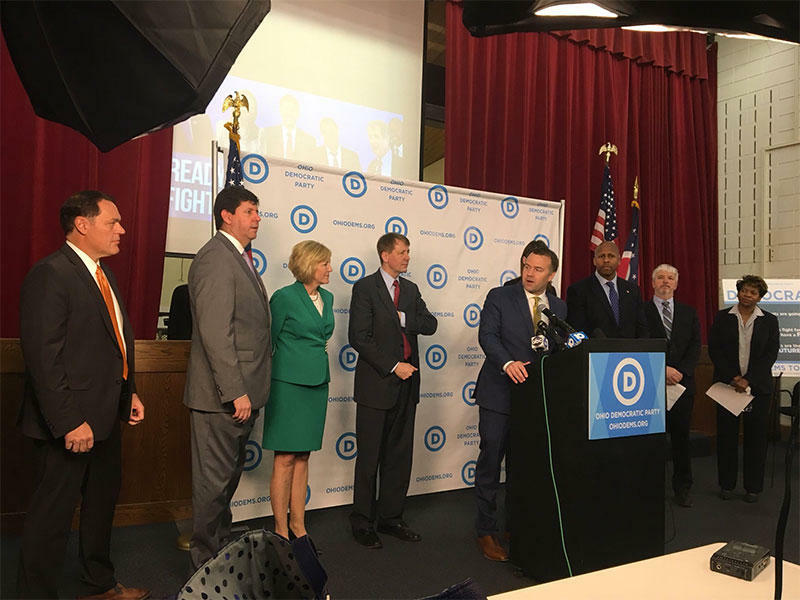 The fellow Republican officials spoke about their lack of communications to the Dayton Daily News. 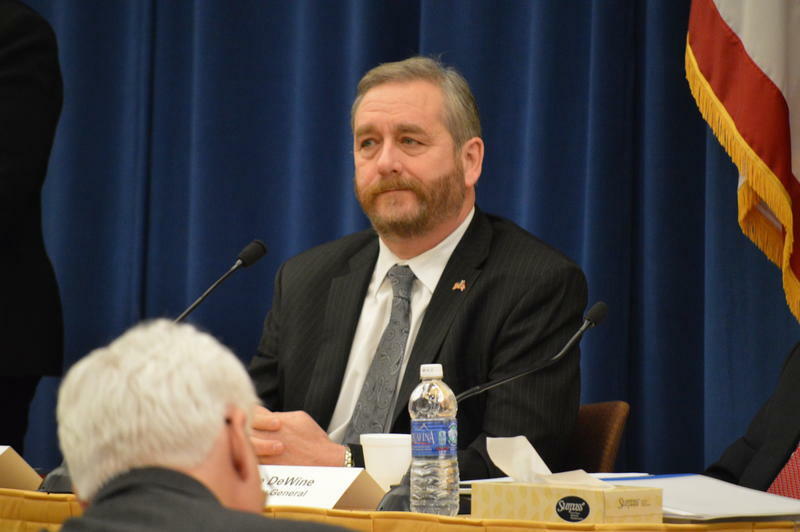 The experiences of Auditor Dave Yost, Treasurer Josh Mandel, Lt. Gov. Mary Taylor and Secretary of State Jon Husted come amid Kasich's steady stream of appearances on political talk shows. 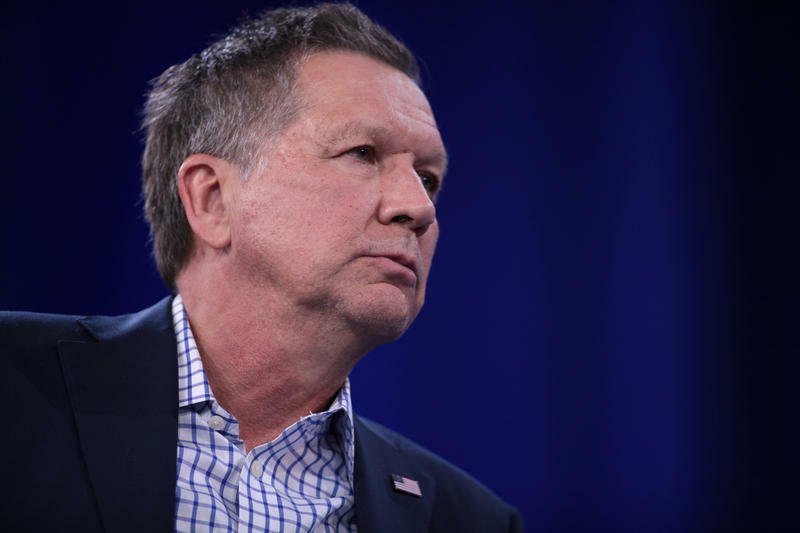 Kasich, a potential 2020 presidential contender, says he "lives" on his phone but doesn't "spend a lot of time with chit-chatting." He said he'd be "more than glad" to speak to any of the individual officeholders.